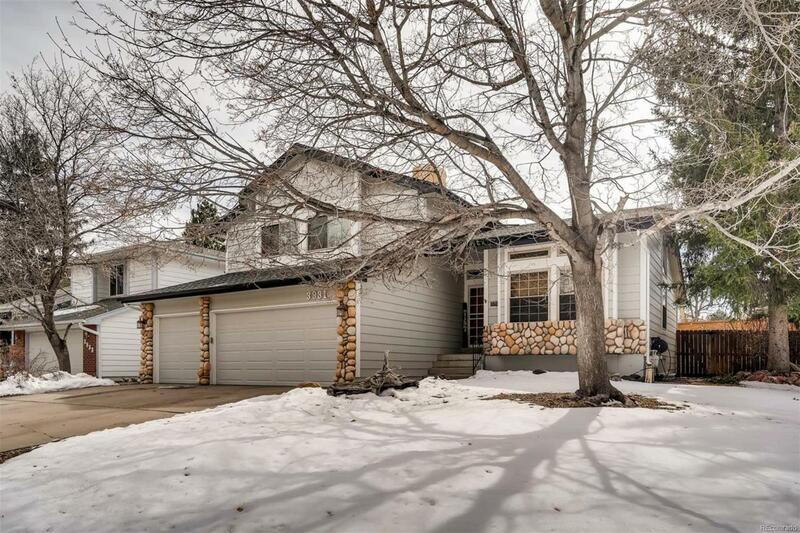 Beautiful home open and bright that is lovingly maintained. Backyard is a dream and if you like to garden, BBQ, entertain and visit with friends this is your home. 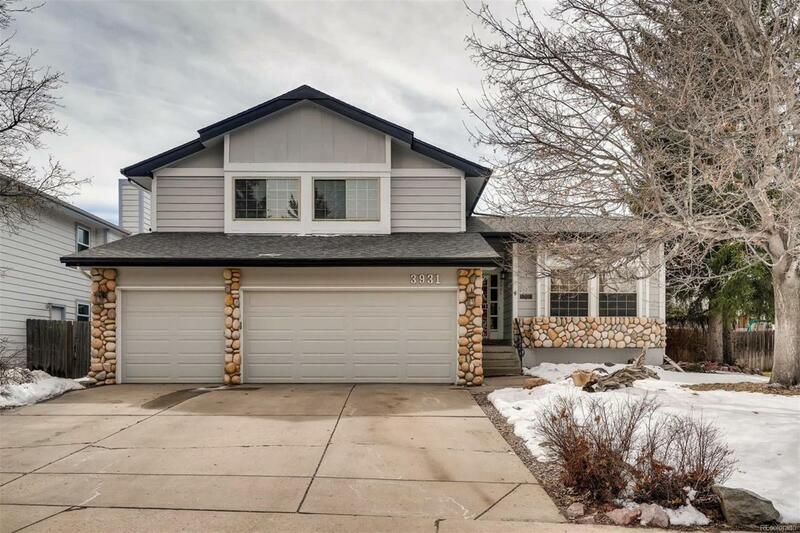 The warm and inviting kitchen is marvelously updated with custom cabinets, stainless steel gas stove and appliances not to mention a bonus butler pantry. 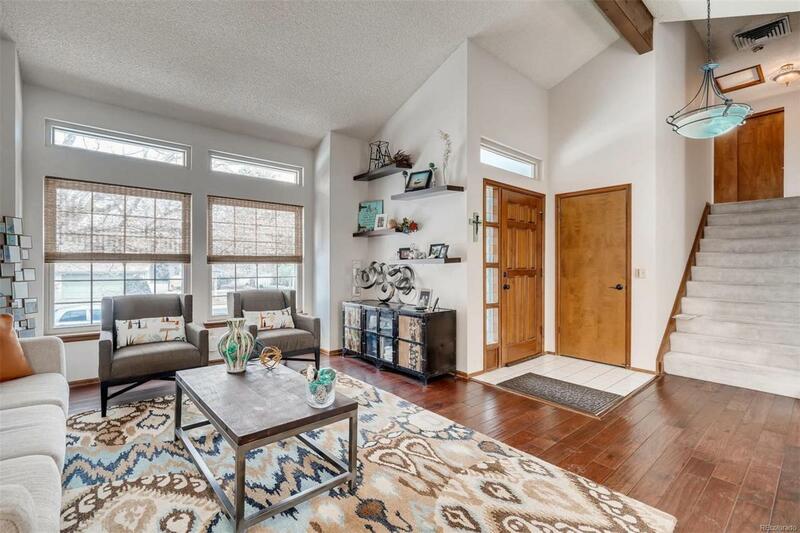 Master suite boosts vaulted ceilings and the spa like bath has been recently remodeled featuring a soaker tub, double vanity and walk in closet. 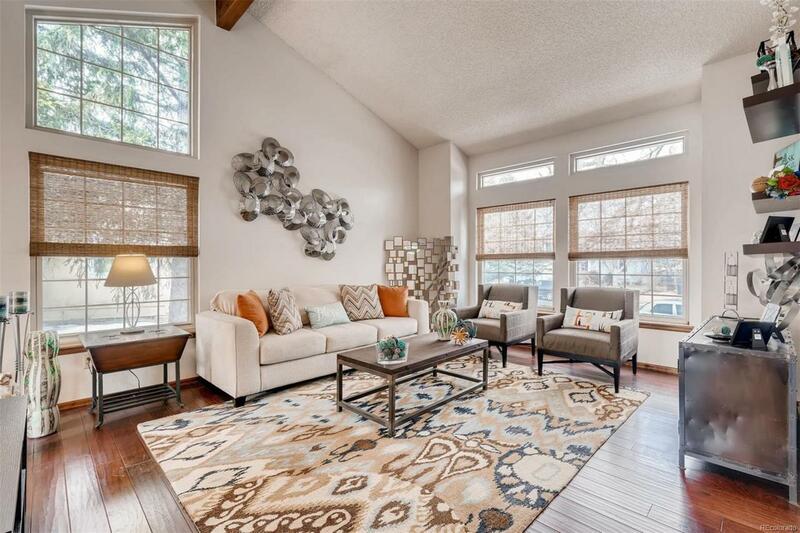 The main level is hardwood floors and offers two living areas, a formal dining room that leads to back patio and the cozy fireplace is wrapped in custom tile. Basement is perfect to invite long term guests with a private bedroom suite and bath. Bonus room located in that same basement for a sports cave or perfect for a roommate situation. When this garden blooms you will be delighted with the spectrum of color from the perennials.